I took this picture at the National Jamboree 2017. A Boy Scout national camp site where scouts around the Nation came together and did activities and loads of things together. There was about 40,000 scouts there and President Trump spoke at the event. I took this picture during a sunset at my camp site. 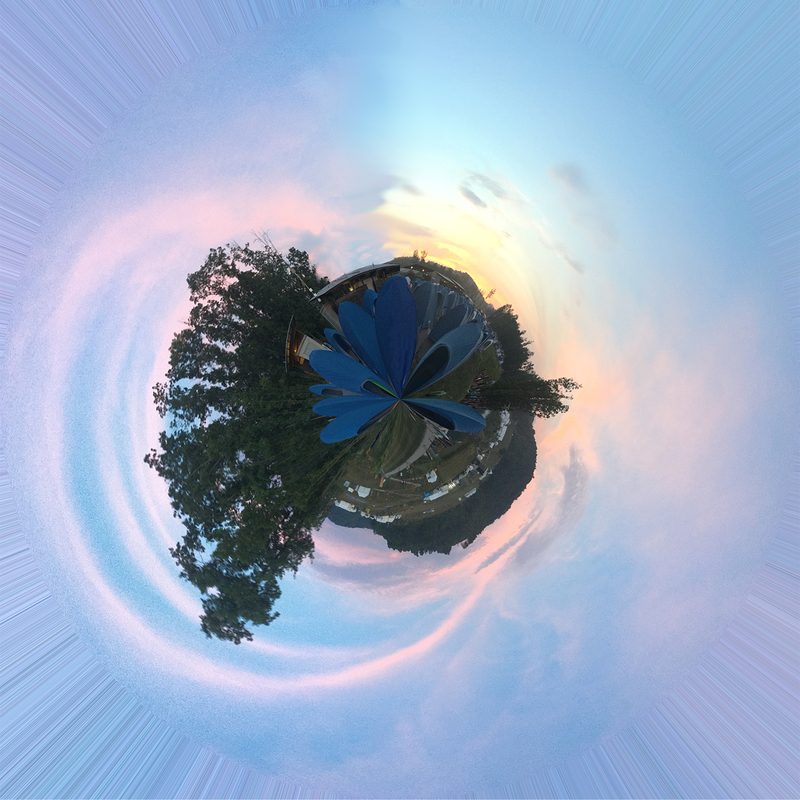 During my digital arts class we worked on photography, and I had a project to make panorama pictures into planets. I really like how mine turned out so I’m entering mine.